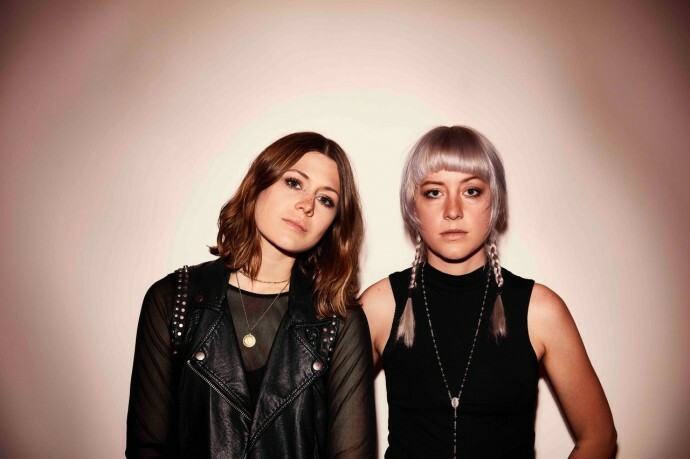 Larkin Poe launch a series of European tour dates at Gorilla, Manchester, in support of their latest album Venom & Faith. 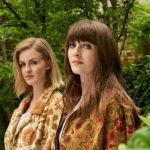 The Nashville-based sister duo of Rebecca and Megan Lovell will perform seven UK tour dates built around a run of 11 dates in France, Germany, Sweden, Belgium, Poland, Hungary and Holland. Venom & Faith features two cover tracks, Sometimes by blues legend Bessie Jones and a version of Skip James’ blues classic Hard Time Killing Floor Blues. The album also features eight original tracks. The follow-up to their critically acclaimed second album Peach, which was nominated for a Blues Music Award for Best Emerging Artist Album. Venom & Faith was produced by the band and engineered by their long-time collaborator Roger Alan Nichols. 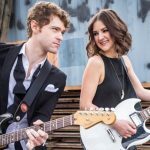 ecorded in Nashville earlier this year in between headline shows, festival dates such as Bonnaroo and Lollapalooza, and a featured guest performer spot on Keith Urban’s Graffiti U World Tour, Larkin Poe approached Venom & Faith with fierce independence. From Rebecca’s powerful vocals on Ain’t Gonna Cry to Megan’s sultry lap steel on Good And Gone, the sisters weave their talents into the fabric of their experience and a picture of the American South. Blue Ridge Mountains harkens to the sisters’ hometown Atlanta, “drinking sweet tea every day” with stomping percussion and churning riffs. 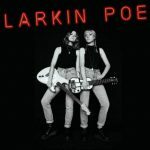 Venom & Faith sees Larkin Poe performing emotionally resonant music while also maintaining boundary-pushing musicality. The run of dates also comes ahead of an appearance at June’s Black Deer Festival in Kent. 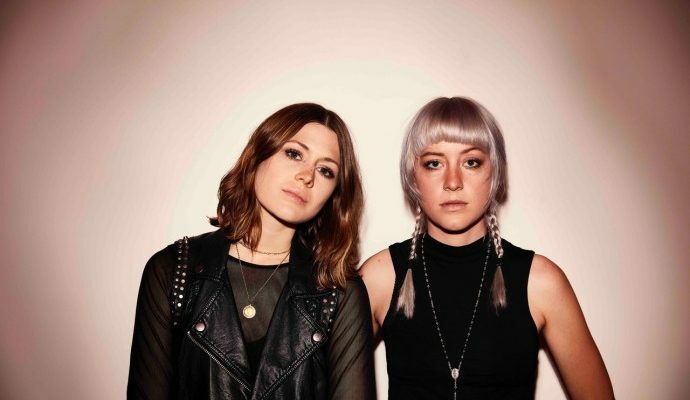 When do Larkin Poe headline at Manchester’s Gorilla?